We’ll Go To Any Height! Tree Removal is needed for many reasons, we’ll assess the situation and remove the problem. 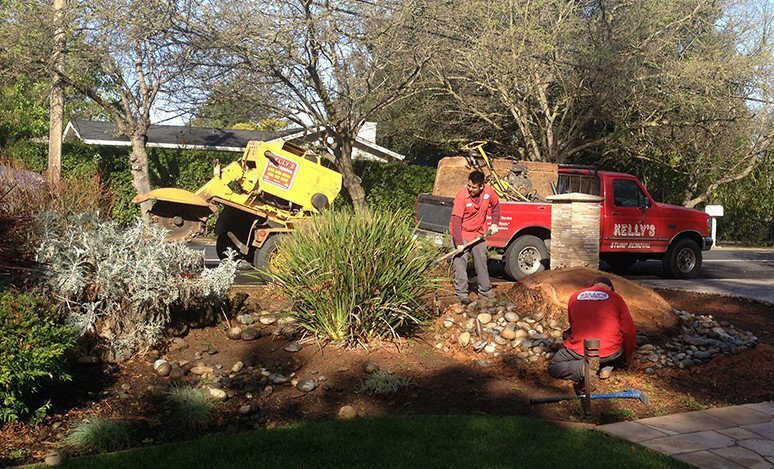 Our staff is professionally trained to grind away tree stumps safely and efficiently. We’ve been working with trees since 1983. Any height or depth, we’ll get the job done right! Welcome to Kelly’s Stump Removal! Since 1983, our family owned business	has served the communities of San Jose and Sunnyvale with exceptional	customer service and the most efficient tree and stump removal services	around. 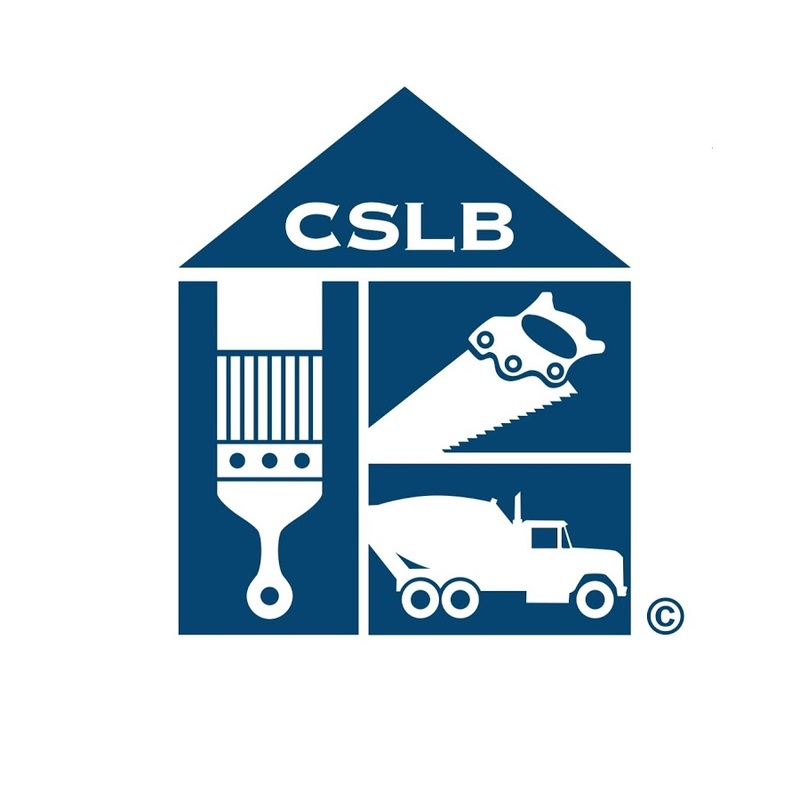 Quality and service have always been the roots of our business,	and we strive to complete every job with the goal of our clients’	complete satisfaction in mind. 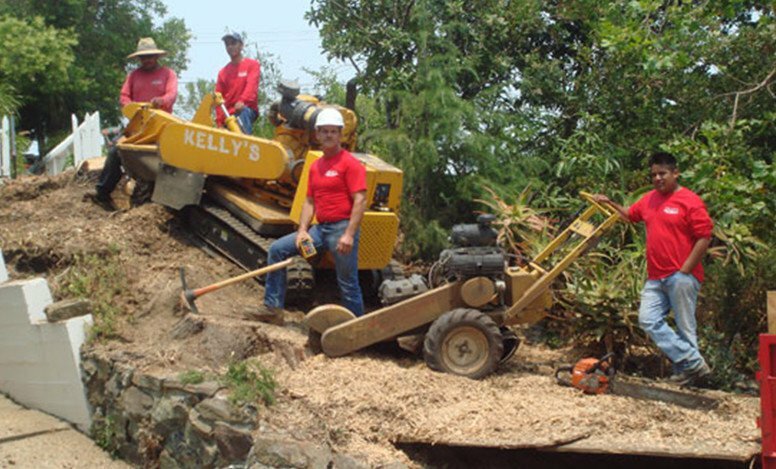 To schedule San Jose tree removal or stump	removal services, don’t hesitate to call Kelly’s Stump Removal	today at (408) 747-1630. Whether you are a homeowner, business owner, or land owner, we have the	equipment to reach even the deepest roots and largest stumps. We use the	highest quality machinery and the most efficient removal methods in the	industry. When you contact our specialists, we can discuss your project	with you and provide a though estimate as to the cost and scope of your	project. Whether a stump is a hazard or an eyesore on your property, let	our San Jose stump removal technicians remove it today! 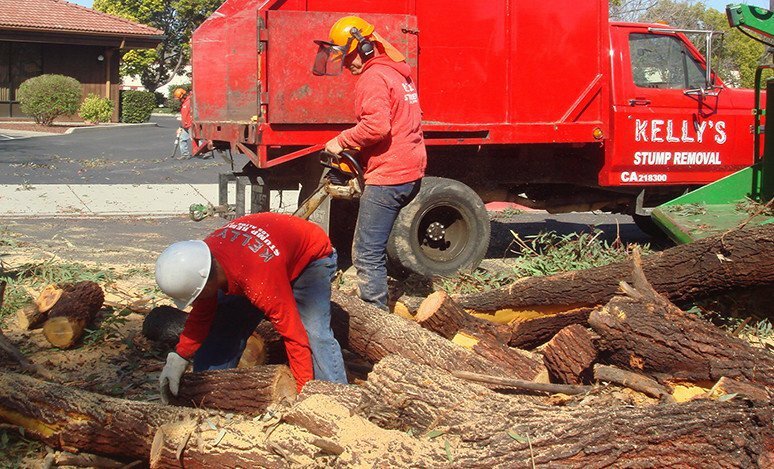 No matter the size, depth, or location of the tree or stump, our team of	San Jose stump and tree removal specialists can remove it quickly and	safely with as little impact on the rest of your property as possible. We look forward to serving you and taking care of your tree and stump	removal needs. We offer a free estimate for every removal service in San	Jose and Sunnyvale as well as same day and 24/7 emergency services for	your convenience.